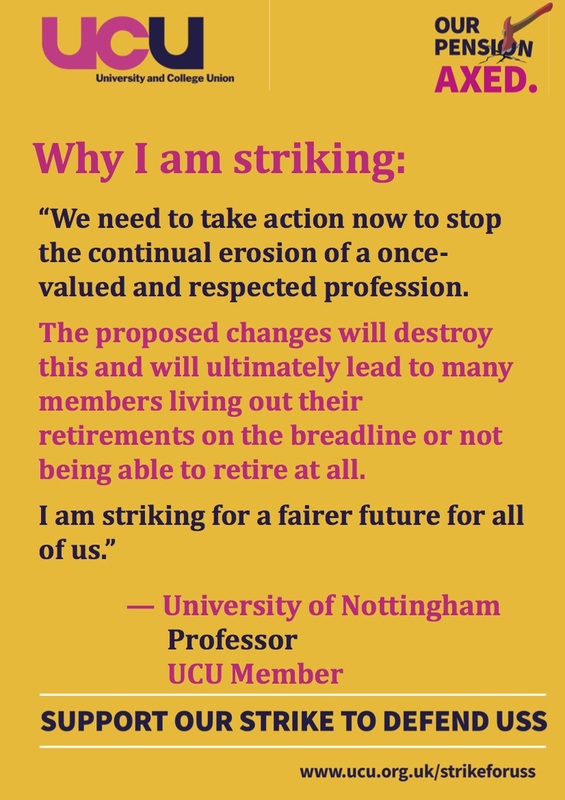 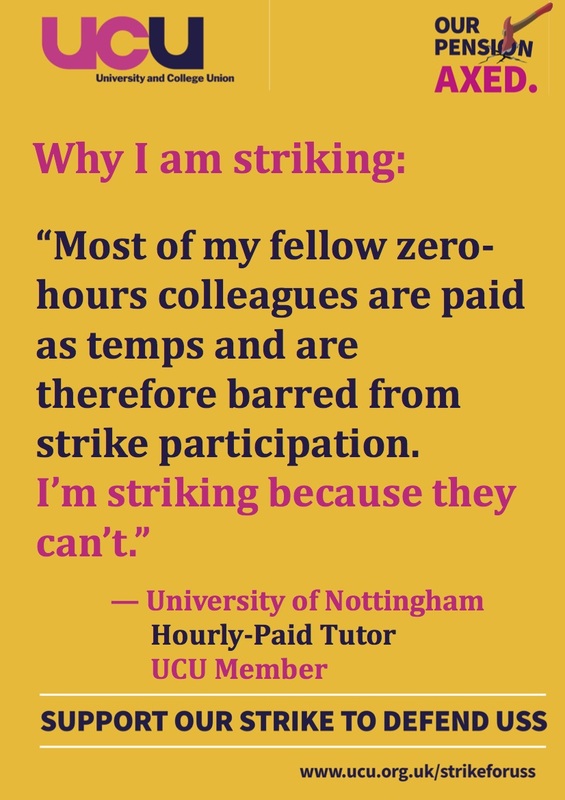 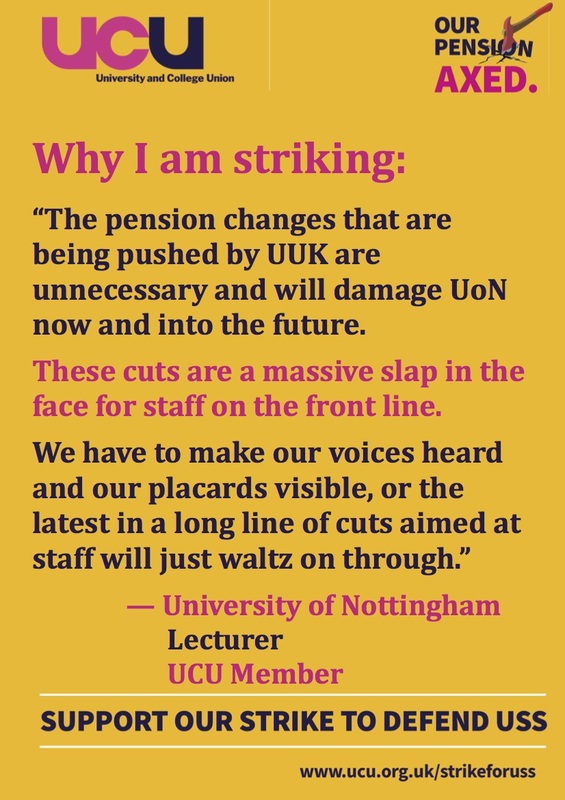 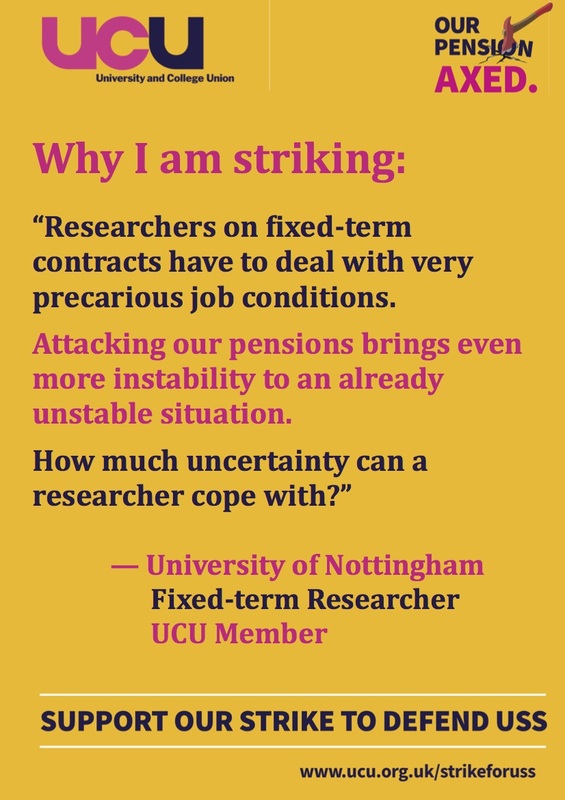 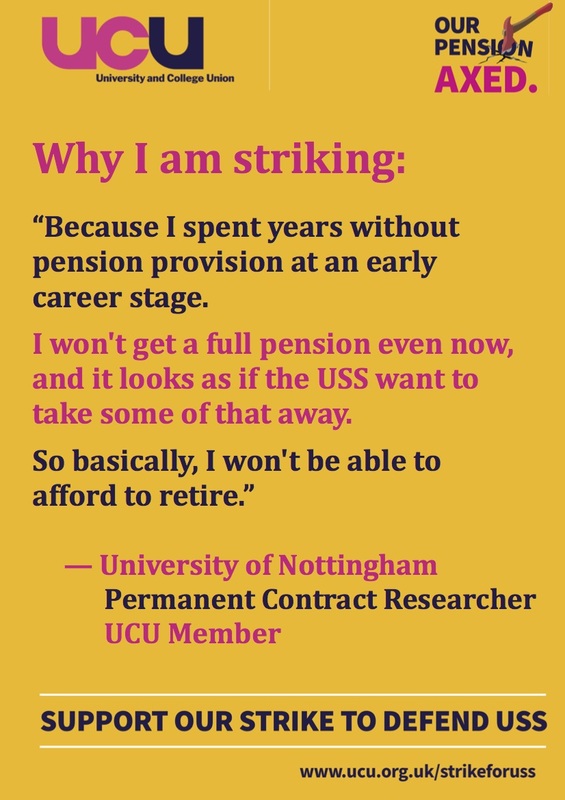 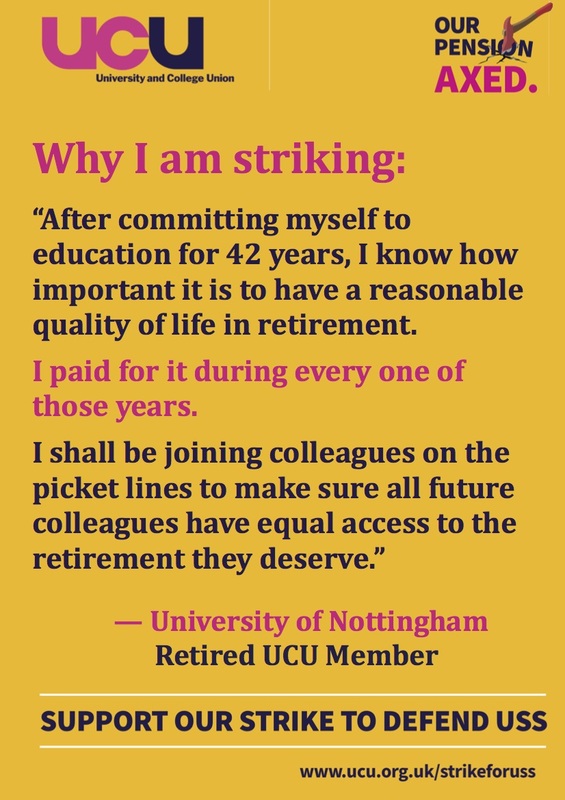 Please tweet (tag us @UoNUCU!) 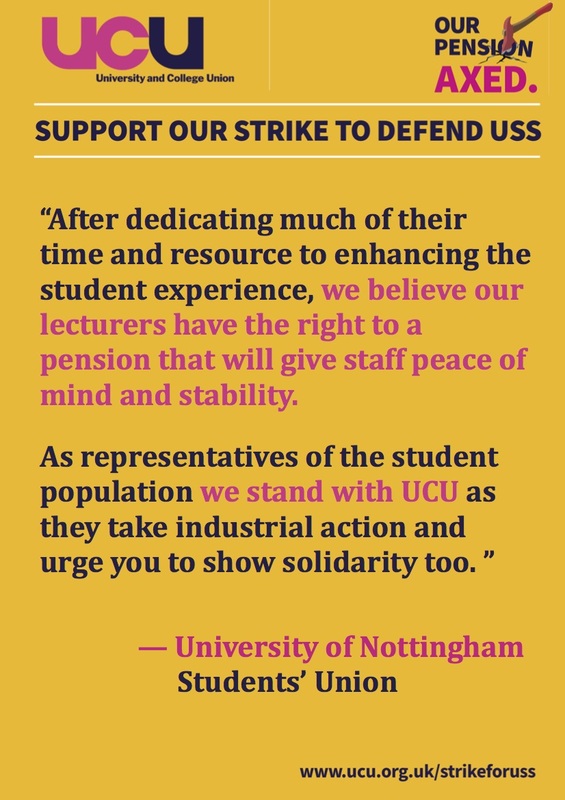 and share these any way you can! 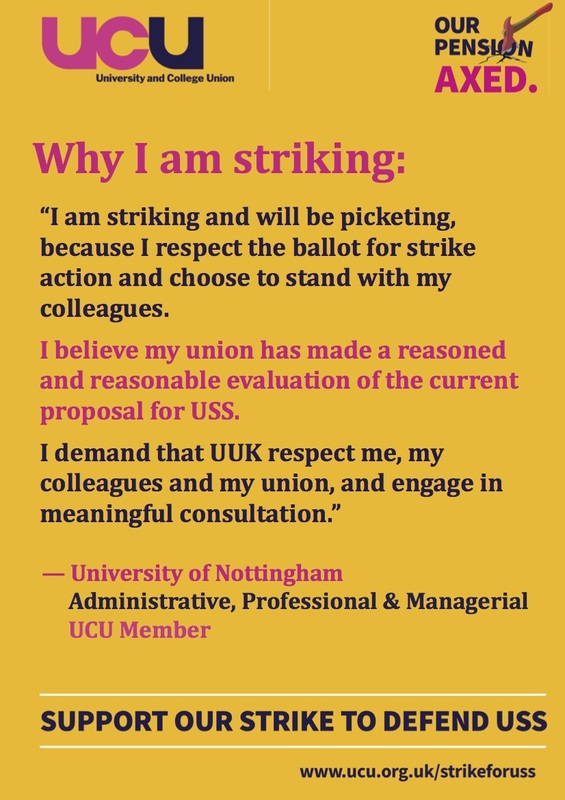 You can download them as pdfs to put on your door at the links below.